Attorney Norton handles all manners of criminal cases from speeding tickets to major felonies and homicides in the municipal, district and federal courts of eastern Kansas. 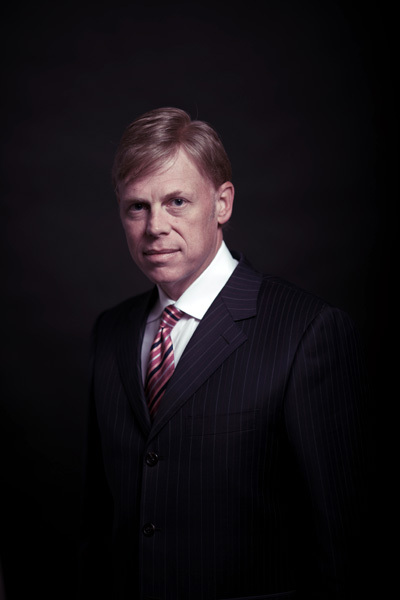 He has developed a strong reputation for obtaining dismissals, acquittals and other favorable dispositions for his clients since 1994. He is an aggressive lawyer practicing primarily in the areas of Kansas DUI and criminal defense. He is a graduate of the University of Kansas School of Law and he is a Johnson County native. 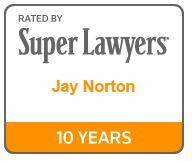 Mr. Norton was selected for inclusion in Super Lawyers every year since 2006. Super Lawyers® is a registered trademark of Key Professional Media, Inc. 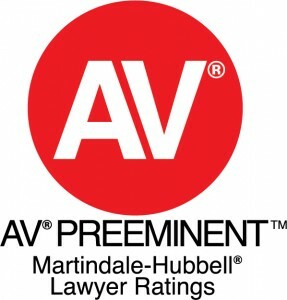 He is AV® Preeminent™ 5.0 out of 5 Rated by Martindale-Hubbell, which is the highest possible ranking and is reserved for attorneys that have reached the height of professional excellence and that are recognized for the highest levels of skill and integrity. 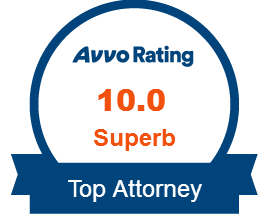 Mr. Norton is rated 10.0 out of 10.0 by Avvo.com and has been named to the Top 100 Trial Attorneys by the American Trial Attorneys Association. Mr. Norton emphasizes a thorough discovery and pretrial motions practice in DUI and criminal cases to maximize the potential benefits to those he represents. He also handles personal injury, wrongful death and medical malpractice claims in Kansas and has obtained substantial compensation for his client’s injuries and the loss of loved ones. Mr. Norton is a member of the Kansas Bar Association, the Johnson County Bar Association, the National Association of Criminal Defense Lawyers, the Kansas Association of Criminal Defense Lawyers, the National College for DUI Defense, and is a Fellow of the Johnson County Bar Association. At age 27 he was named one of the 29 most influential people under the age of 30 by “Kansas City Magazine” (“29 Under 30″, August 1996). He can be found in court on daily basis fighting for his clients.